The key to capturing black and white imagery is seeing beyond colour, and how different shapes, textures and tones will affect your image. Also known as monochrome photography, black and white images rely on contrast – the differences between the areas of bright and dark in an image. Through the contrast between light and dark, strong and soft textures, sharp and blurred areas, you can bring out the finest details that often go unnoticed. Not all images are suited to black and white. So whether you capture the image in colour and convert it, or adjust your Nikon DSLR Picture Control setting to Monochrome, start experimenting and explore your environment. Tip: Adjust the Picture Control setting to Monochrome and use the Live View mode to get an idea of how lines, texture, shapes and structure impact your shot. Push your creativity Beyond Colour and enter a single image that you feel best captures the essence and power of black and white photography. 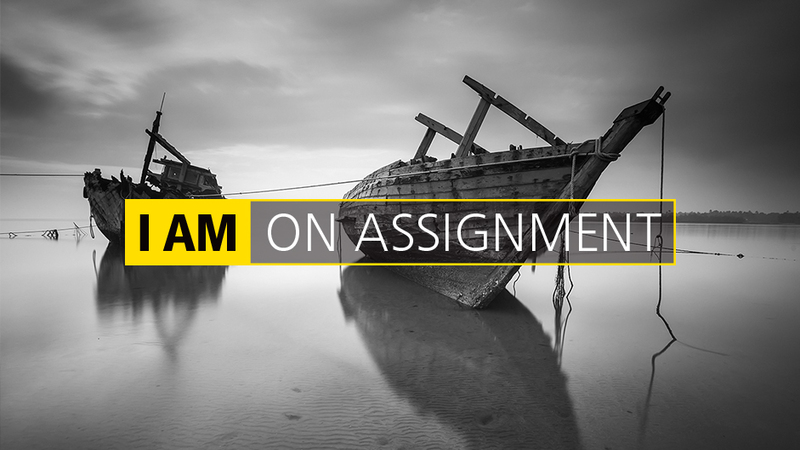 Only one assignment entry per photographer. Your entry must be published on Instagram during the assignment dates (1 – 31 August 2018). You must be a South African resident, however, your “Beyond Colour” image can be taken anywhere in the world, on a Nikon camera.